Wide range of T-shirts & Uniform selection. 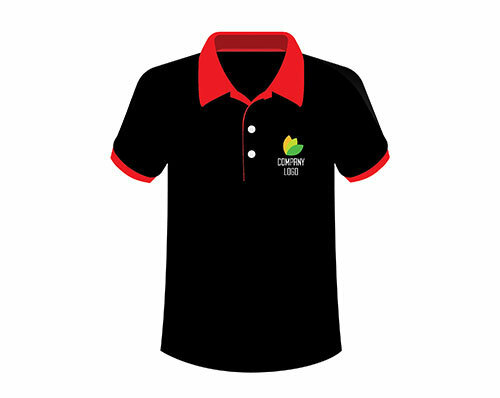 Quality business wear, casual appeals or uniforms, enable you to have a unique brand image. Printing technique such as silkscreen printing, embroidery, heat transfer, etc, surely have a type to meet your requirements.